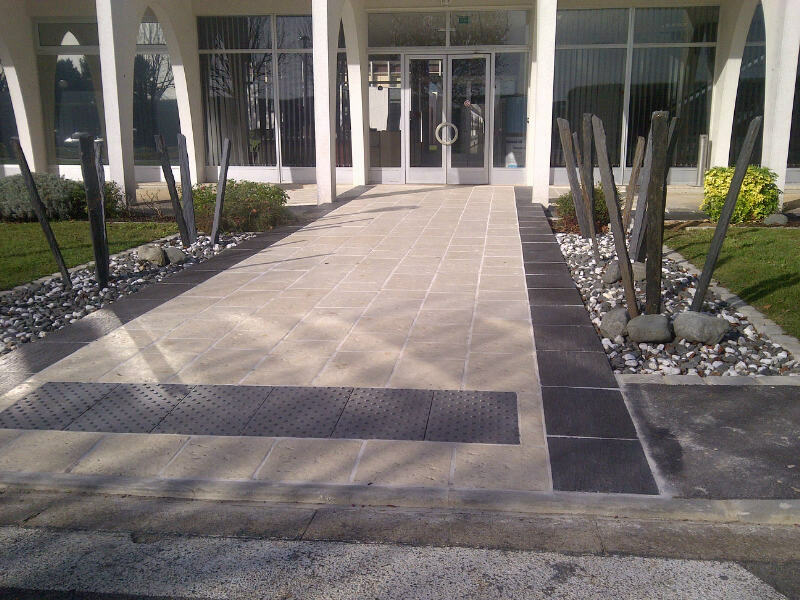 Concrete construction solutions have long addressed the issue of accessibility for all and, more generally, the issue of sustainable cities that offer comfortable living, with all-inclusive solutions for travel and mobility, both indoors and outdoors. 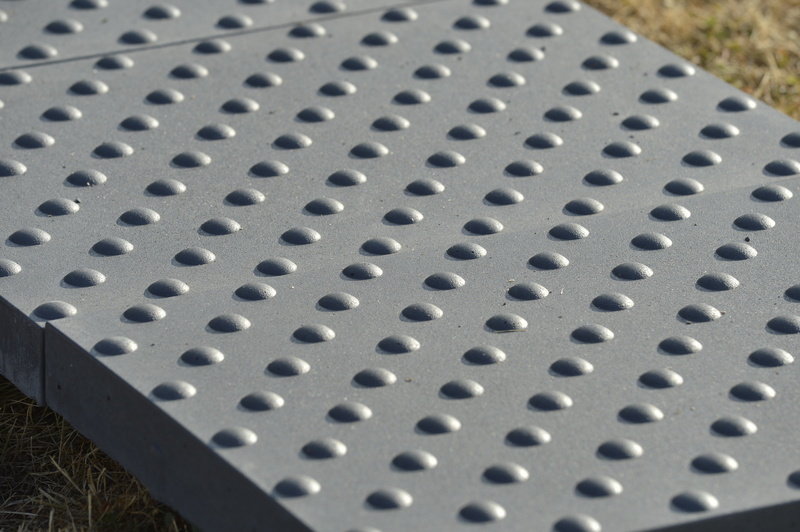 Participation in the preparation of standards on accessibility, roads and pavements (detectable warning surfaces, guidance-path surfaces, surfacing, placement, slip resistance, etc. ), and buildings (horizontal and vertical indoor circulation, stairs, access to equipment and facilities, etc.). In addition, for several years Cerib has been a partner for the Accessibility Awards competition (Trophées de l’Accessibilité) organized by the association Accès pour Tous.